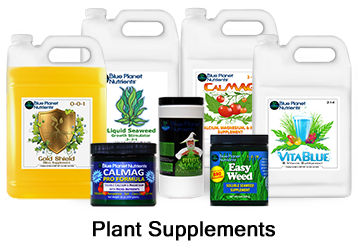 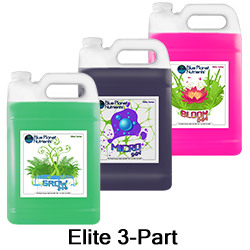 Blue Planet Nutrients are formulated with everything plants need to achieve maximum growth and yield. 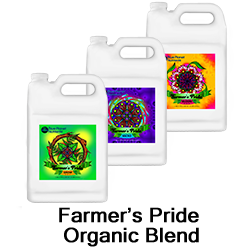 Start by choosing one of our three base nutrient lines in order to provide a solid foundation for your feeding regimen. 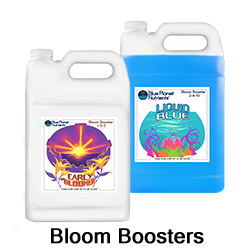 Bloom boosters and supplements will help push your plants to their fullest genetic potential, resulting in high yield and a hefty harvest. 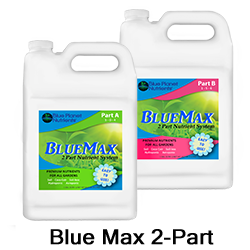 Click on the Products Below To Learn More.